We know that there are 1.1 billion people in the world who need glasses but lack access. In order to provide sustainable access to vision care to these underserved populations around the world, OneSight has developed and implemented a variety of models around the world to serve the specific needs of a community. Whether it is Rwanda, The Gambia, China or the U.S., OneSight seeks to meet the needs of the people lacking vision care access by providing a sustainable solution that works for each country. A new country has been added to the roster of OneSight sustainable programming: India – a country of 1.2 billion people located in South Asia. 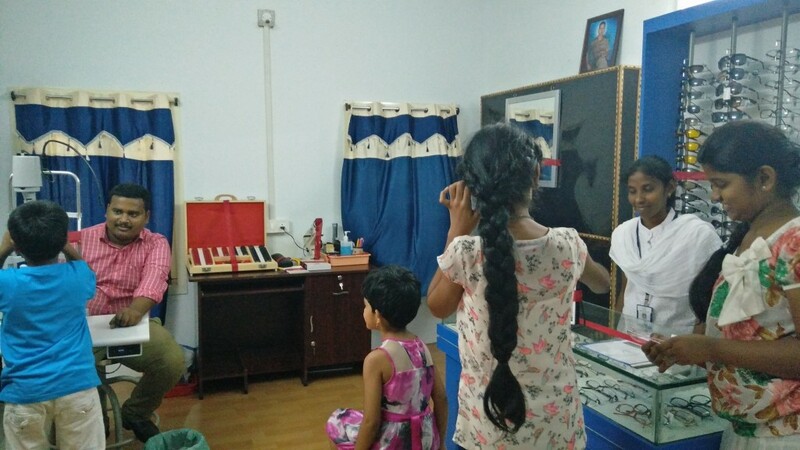 In 2015, OneSight entered a three-year partnership with the globally respected L V Prasad Eye Institute, to open 28 financially sustainable vision centers throughout India by 2018. The vision centers will provide sustainable access to 1,400,000 people across different regions in the state of Andhra Pradesh, located on the southeastern coast of the country. The partnership with OneSight and L V Prasad includes three phases. The first took place in 2015 and included an evaluation phase of the 129 current vision centers already open in India. L V Prasad sought out a strategic evaluation from OneSight and Luxottica of their current model, in part because of the organizations’ expertise in the optical retail industry and philanthropic space. During this phase, a global cross-functional team of Luxottica volunteers traveled to India to evaluate operations, product management, marketing and merchandising, patient experience, logistics, and technology. The team presented their findings and several actions were immediately implemented. These learnings will be applied in all of the 28 OneSight-sponsored vision centers as well as new and current vision centers throughout the country. Within the second phase of the partnership, OneSight provided recommendations and funding to develop a training program for high school graduates from rural and tribal communities that focuses on the skills required to provide vision care in the country’s primary care vision centers including refraction and dispensing. The training is also available to the vision center staff to provide continuous professional development quarterly. Now in the third phase of the partnership, OneSight will sponsor the creation of 28 primary vision care centers. Funding for 12 of the 28 vision centers will be provided by Ray-Ban India. 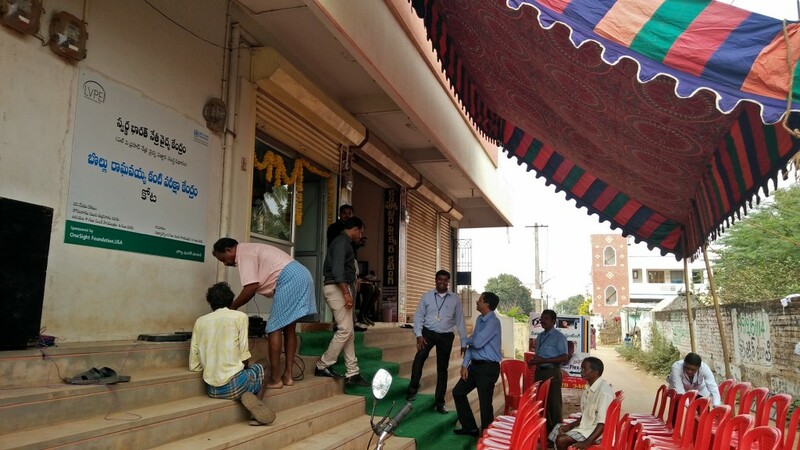 The first four of eight vision centers to be opened in 2016 were opened in January in Nellore District, Andhra Pradesh. Within the first month of the vision centers being open, 550 patients were seen and 60 pairs of glasses dispensed. Four additional vision centers will open in 2016 and a total of 28 will be open by the end of 2017 providing vision care access to 1,400,000 people throughout Andhra Pradesh.